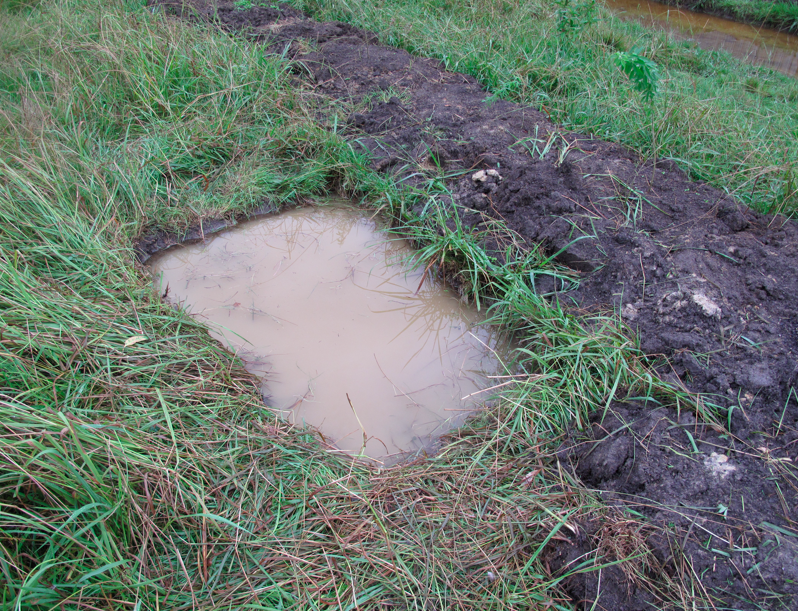 Well, it did not take long for our new “pond” to fill. Overnight it filled with another 20-30 mm of rainfall. Now in the last 6 days we are approaching 150 mm (6 inches) of rain. 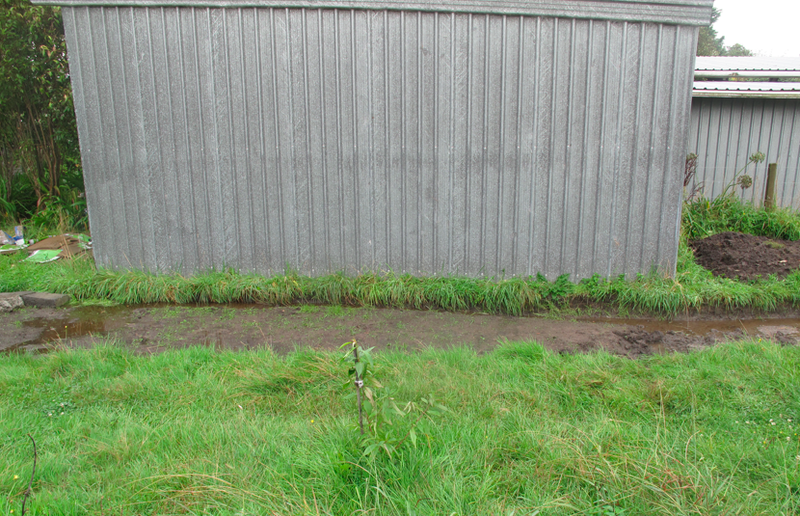 Now I am thinking less about swales and more about drains. This building is at the foot of a slope and has received a lot of water in the past. The rubble road we are building also acts as a drain for this building made of steel and wood – neither of which like water. 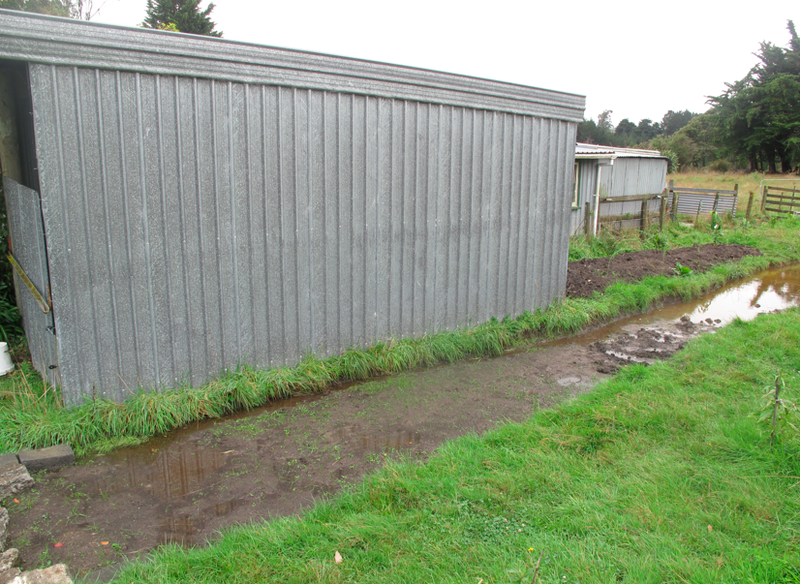 The water flows away from the shed and also away from the house, which suffers from serious drainage issues at the moment. 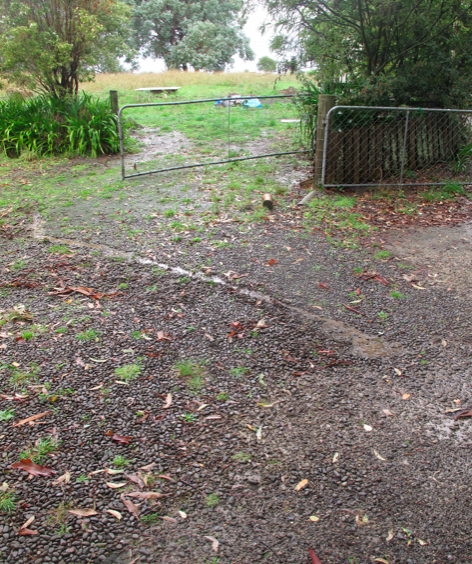 The swale has actually decreased the amount of water flowing through this gate and down the drive toward the house. That alone is a huge benefit of the swale. …through a bicycle water bottle adapter (no joke) and into novoflow flexible piping under the house and out the other side. With water it always seems like too much or too little, and the climate scientists warn us that we’ll be getting more of both in the future. Buckle up for a bumpy ride. I hang my head in shame. For the last three months I have felt like a negligent parent, having subjected my family to unhealthy conditions. At the end of July we shifted from a warm, dry home to a cold, damp home. The new house has a large wood burner and a mammoth woodpile that was included in the chattels. During the first weekend in August I topped up the grossly inadequate ceiling insulation with R 3.6 blanket batts and figured that – along with burning heaps of dry firewood – would get us through until summer. Unfortunately there were two factors I did not fully appreciate: 1) the winter weather would stretch into November; 2) the profound impact of rising damp. With the extra insulation and a fantastic heat transfer system we have been able to heat our home to healthy temperatures – 18-22 in living spaces and 16-18 in bedrooms – but high humidity inside our home has had a greater impact than I ever would have guessed. 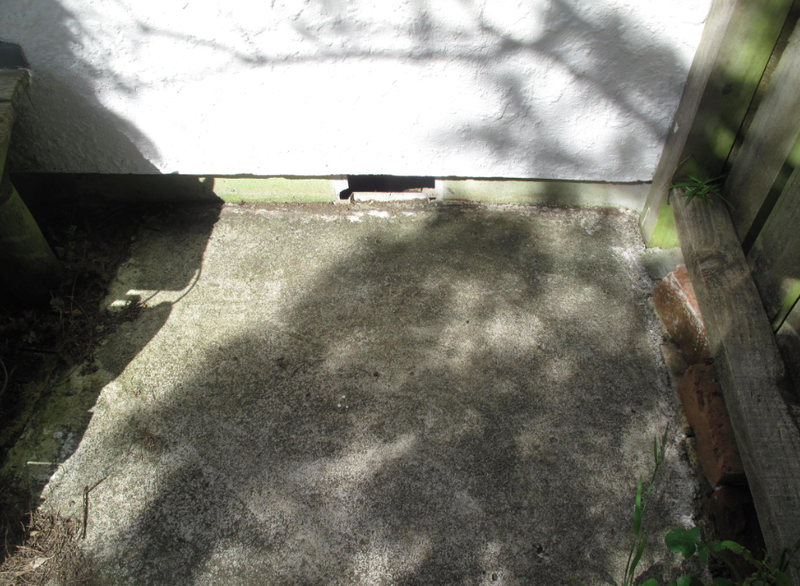 Having never lived in a damp home, the conditions were a shock for us. My wife and daughter had persistent coughs that came and went for many weeks. I managed to escape illness, but one morning recently I pulled open the bottom drawer of a low boy to find a pair of board shorts covered in grey mould. That was the last straw! In actual fact, I knew all along that rising damp would be a problem in this home, and I bought 200 square metres of heavy-duty polythene back in August. But controlling the ground moisture was not as simple of laying the polythene under the structure – there were other issues that also needed to be addressed. 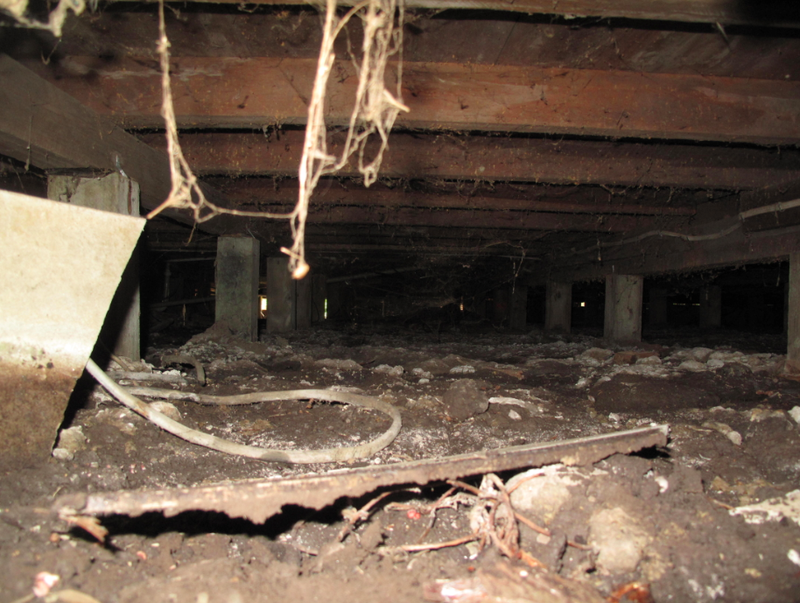 A lack of proper drainage around the perimeter of the home meant that excessive water was flowing underneath the structure. 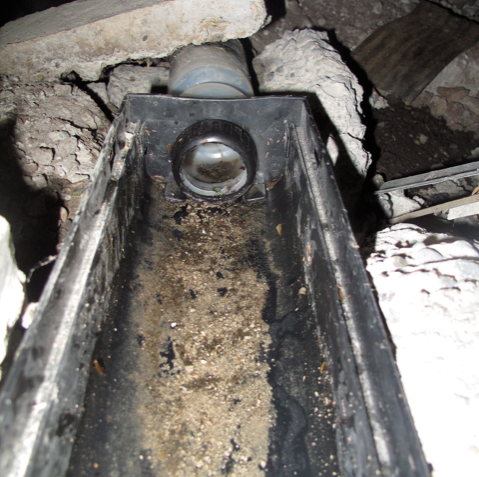 This lead to a handful of the treated piles rotting far short of their intended lifespan. 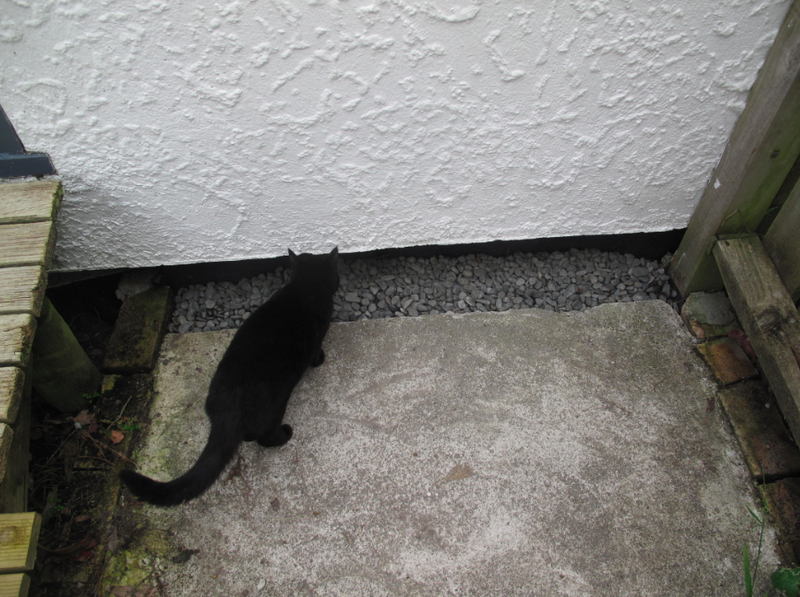 While I have been slowly remediating the drainage problems, we have embraced a number of techniques for limiting the unhealthy effects of raising damp in our home. These are simple techniques that almost anyone in Whanganui can afford to do whether they are homeowners or renters. 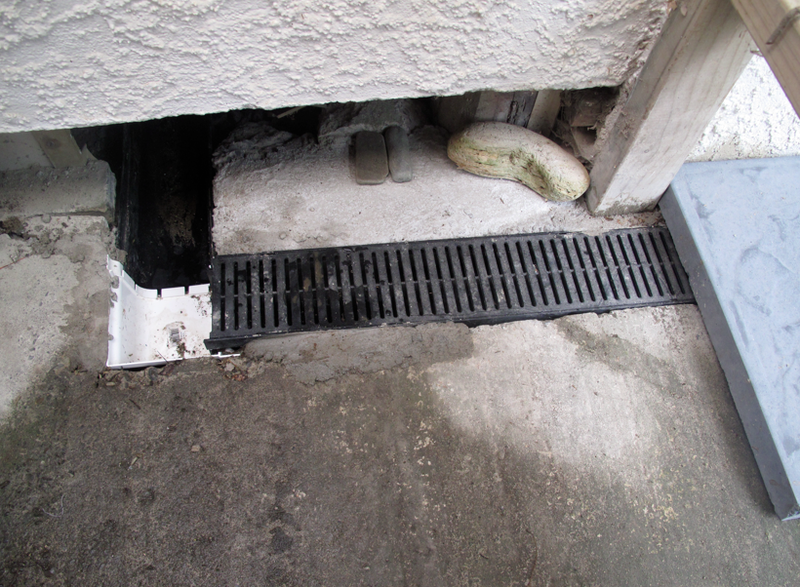 The first crucial step was to improve sub-floor ventilation. I did so in a rather crude manner by breaking out a few pieces of Hardie Board with the intent of repairing it later. 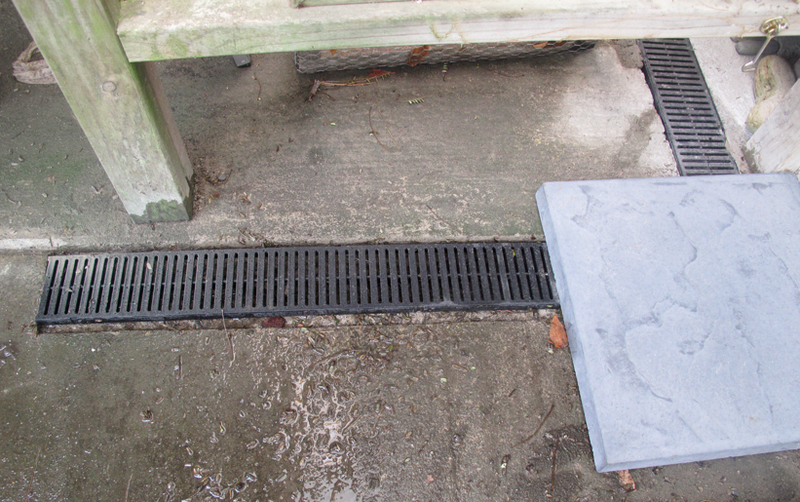 Air moving under the home picks up moisture from the ground and carries it away. 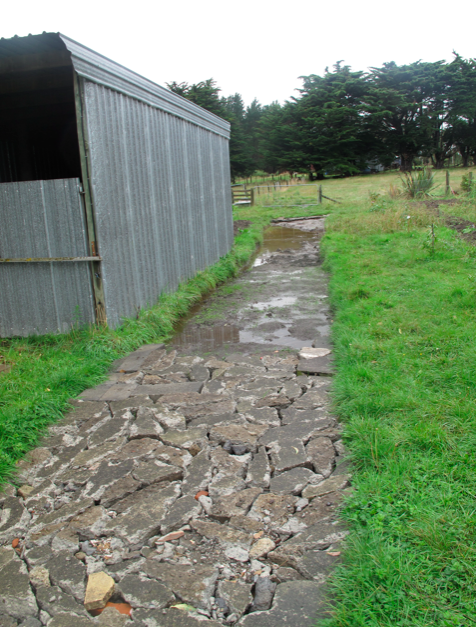 Many NZ homes have inadequate sub-floor ventilation. Another technique that is used by many people to dry their homes is to air them manually by opening windows and doors. But like many things, there are more and less effective ways to do this. The most effective way to air your home is to open it up for 10 to 20 minutes at the warmest time of the day. This is much better than leaving windows slightly open 24/7. Finally, in order to avoid mould and mildew growth in our home we have taken a few simple steps with our furniture. 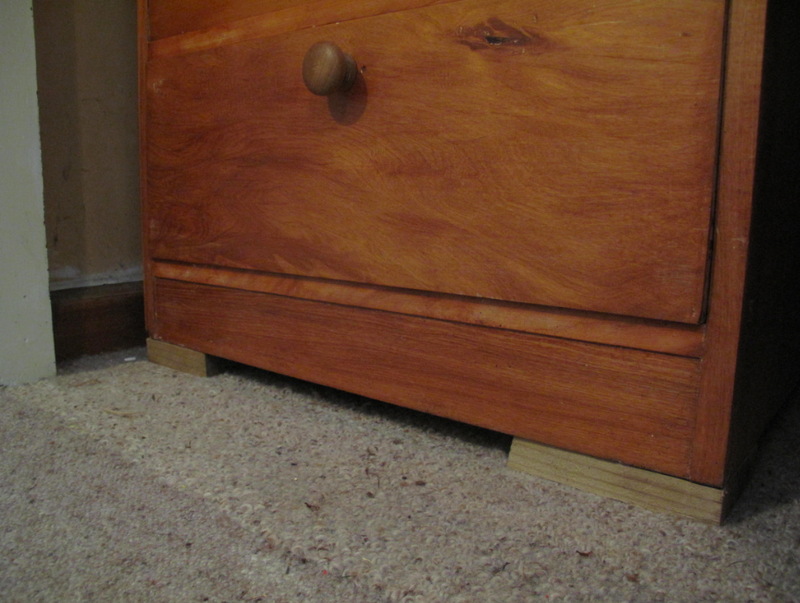 I raised the low boy mentioned above with wood blocks to encourage airflow under it. 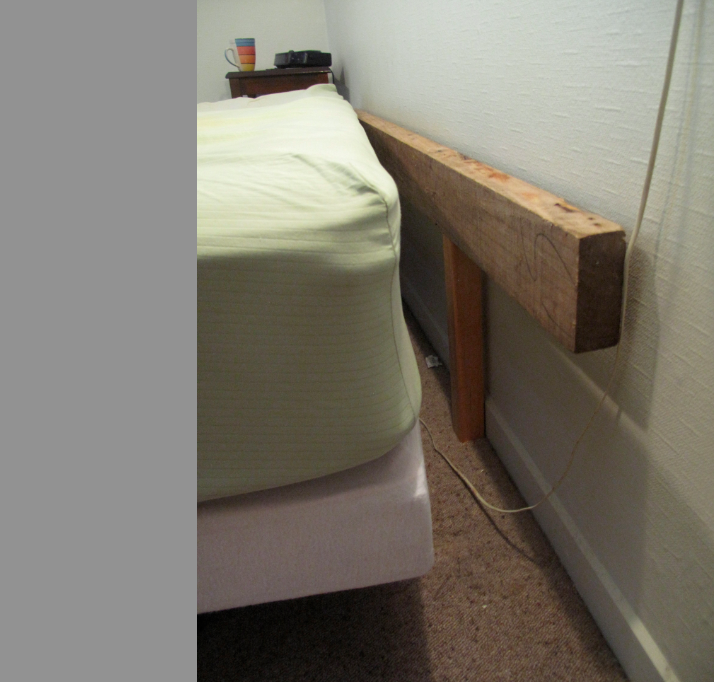 Similarly I created a simple timber ‘spacer’ to move our bed away from a cold, south-facing wall. This allows airflow while keeping our pillows from falling through the gap. Win-Win.